AMERICUS, GA (WALB) - A suspect arrested in an Americus shooting is now facing a murder charge, according Americus Police Chief Mark Scott. 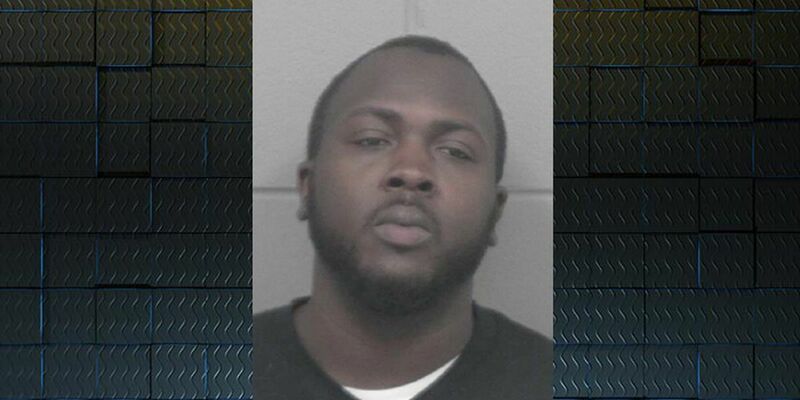 Kenneth Lee Harvey, 33, was arrested Feb. 8 for the shooting, which happened in Starlight Circle in Americus. Harvey remains in the Sumter County jail. The victim, Detri Nakee Reliford, was treated on scene. She was taken to Phoebe Sumter Medical Center with a gunshot wound and later flown to the trauma center in Macon. The victim died Saturday, according to Americus police. The Americus Police Department (APD) responded to the shooting around 7 a.m. This case is being jointly investigated by APD and the Georgia Bureau of Investigation.